Is it really hard to learn Wing Chun Kung Fu? 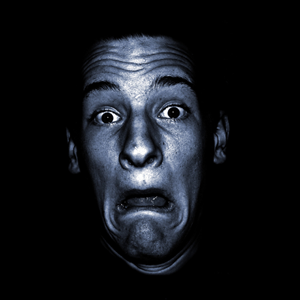 Spiders, snakes, rats, the dark, fear of failure, starting something new? I was going to add the fear of falling or loud noises but the latter two are so hardwired into us as humans that there is nothing we can do prevent someone jumping out and scaring you. My 9-year-old still finds it extremely funny to make me jump first thing in the morning before my first cup of tea! Do you fear to fall? 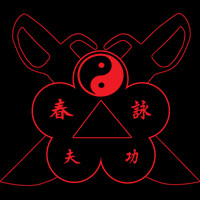 What has any of this got to do with Wing Chun Kung Fu? From the list above you may of notices a fear of “starting something new”. I asked a few current students, both new members and those that have been learning Wing Chun at the Halesowen school for a few years, how they were feeling when they decided to start on their own personal Wing Chun journey with us, do any of these rings any bells? What was the main obstacle in your mind that would have prevented you from starting to learn Wing Chun Kung Fu with us? Do any of them sound familiar? Might you have your own questions or fears about committing to learning a martial art like Wing Chun Kung Fu? If you have please text or call me on 07821 126 685 or email me [email protected] but before you do, let’s see how the students above responded after they starting their training. What did you find as a result of committing to training and learning with us? I feel as though I can be more confident in difficult or dangerous situations that I may be faced with on the streets as I have learned many different moves to help protect myself. What specific area or feature did you like most about our training? The family feels with everyone while training is a huge bonus! I lost all my nerves and felt comfortable as soon as I walked in on my first lesson. Everyone makes you feel welcome and everyone works together. What would you consider to be three other benefits to our way of training and way of teaching? The teaching is clear and friendly, and you’re helped to lot in perfecting the skills you are being taught. This means you will know at home if you’re practicing whether you are doing it correctly or not. The training is really good as the techniques eliminate the power of different sized people. Wing Chun is definitely good for a smaller person, such as me, when it comes to taking on a bigger person as you are taught a way to get around the size difference. The sessions are run brilliantly and every one of them is started with a group warm-up, then the room is split between members group and the not yet member’s groups to practice on each side. Members will also work with non-members some sessions, and this is good for learning one on one the skills you have been taught. Would you recommend our training to others? If so, why? Definitely!I started training at the start of this year. I did it as I felt I had no way of defending myself in case I was on my own, not thinking I would ever have to use it but just having it as a skill in case. After about 10 sessions of training I was put in a situation where I had to use Wing Chun to defend myself and I can honestly say I am so glad that I did begin learning it, as I would have otherwise have frozen in the moment where I was attacked on the street, instead of throwing a solid Wing Chun style punch allowing me to get away. I’d rather have known it and not needed it, than needed it and have not known it. I love Wing Chun! 🙂 HH current student at Halesowen Wing Chun Kuen. What if I could offer you 100% risk-free training? 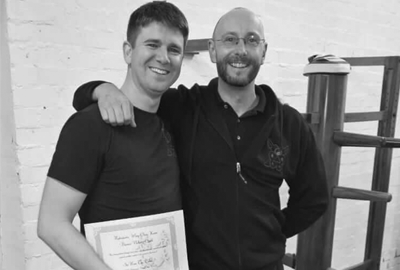 We are so confident that you will love your martial arts training experience at the Halesowen Wing Chun Kuen that will offer a 100% money back guarantee called “risk-free training guarantee” for anybody that commits to the 16 lessons introductory course. That is 32 hours of training and if you are not completely satisfied with your first 2-hour session we will refund you the full amount no questions asked. Not really. Just very happy to be a part of the club and may it continue for years to come. –BL Current student. What is different about your family? Whenever anybody talks about their family, whether it’s a crazy uncle that always dances (badly) at weddings or an older brother or sister that always tries to show you up in front of friends or grandparents that should know better at their age, we all have them, our family! We offer a warm, welcoming and friendly training environment at the Halesowen Wing Chun Kuen. Our focused, all one family approach to teaching Wing Chun allows everyone to be individual and express their skills and as a Kung Fu family, we share our knowledge freely. We would love to welcome you as part of the family and give you the freedom to explore and grow. Come and see how our family can make hard work fun – 100% risk-free. 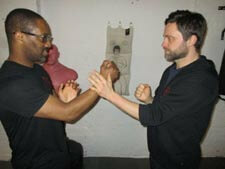 Ready to take up this 100% risk-free offer and learn Wing Chun Kung Fu? What was the main obstacle in your mind that would have prevented you from starting learning Wing Chun Kung Fu with us? 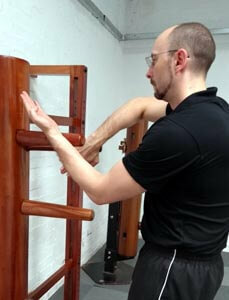 The main obstacle was the fact that I knew nothing about Wing Chun. You see Karate and Kickboxing on TV most of the time but Wing Chun is mainly unheard of unless you do your research. My fitness level has vastly improved. The learning pace is perfect and you get a lot of time to perfect a movement rather than being rushed to another movement. As mentioned in the question before, I think the pace of the training is just right for a beginner that has no knowledge or past experience of any martial arts style. Even like me who has had past experience the pace is perfect. I would highly recommend anyone who is interested in starting martial art to first try Halesowen Wing Chun. People may say that Wing Chun is a “girls” style because there is no power but I would have to disagree as Wing Chun is a thinking martial arts style, which means you don’t have to have muscles upon muscles and be able to run 3 marathons in one go. I have been doing all kinds of martial arts throughout my 43 years covering Karate, Kickboxing, and Lau Gar Kung Fu, but all these didn’t fill me with a feeling that it was for me. 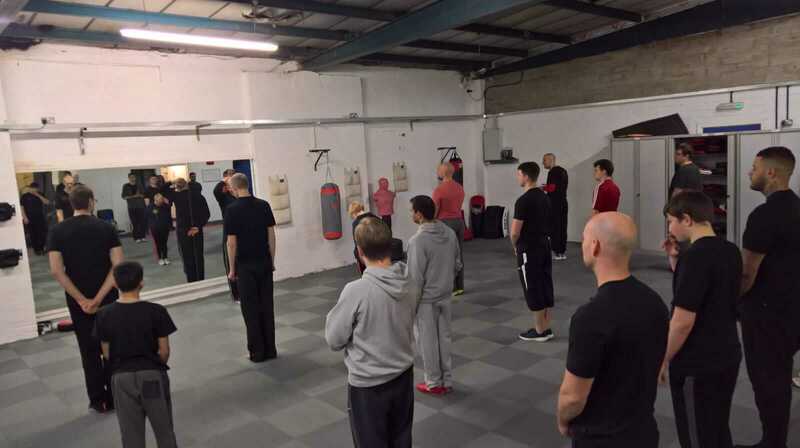 I moved to Birmingham through work from the North West and wanted to get back into the martial arts training, I searched on the internet for a local class and came across Halesowen Wing Chun. As I had done a bit of Kung Fu in my past I thought I’d give it another go. After I contacted Sifu Alan via text ( the first contact made) and within minutes he called me back and explained his class and a bit about Wing Chun. For my first lesson and straight away I could sense a friendly, fun and most importantly a family atmosphere then greeted with a warm handshake by Sifu Alan. I have been going now for about 8 classes and I must say that every time I’m unable to attend through work reasons I feel like a kid who has been told he can’t go and play with his friends. Everyone and I mean everyone at Wing Chun Halesowen are a credit to Wing Chun and most importantly Sifu Alan, I’ve never been in a class that everyone is so willing to help and nobody thinks that they have the “big I am”. 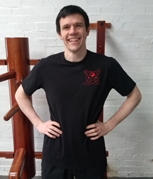 Sifu Alan will help you over and over again with a smile on his face until you feel that you have got the hang of any move, even if its a very simple stance or turning punch. If you are still unsure, drop us a message, simple as that. 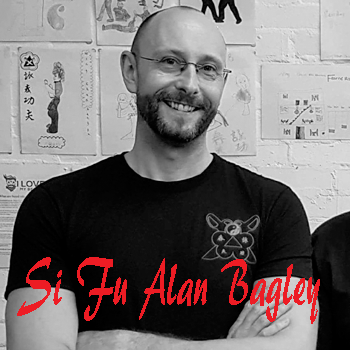 Remember to leave a contact number and a good time to call and either I (Sifu Alan Bagley) or a member of the team will be in touch, answer any question you may have and you can take it from there….. Authentic Wing Chun Kung Fu. Family feel, personal touch.